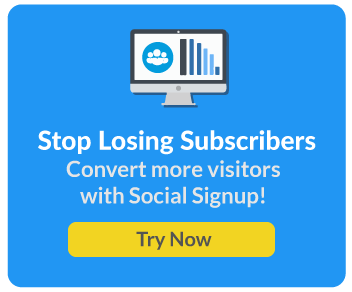 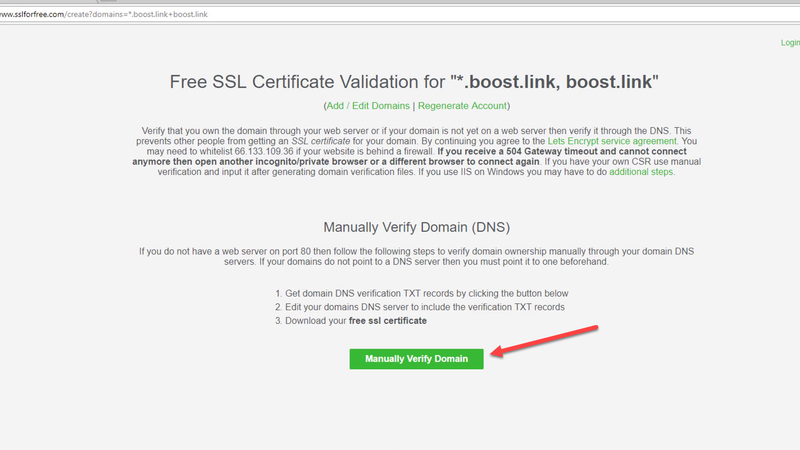 Enter *.yourdomain.com and yourdomain.com., Ex: *.boost.link and boost.link. 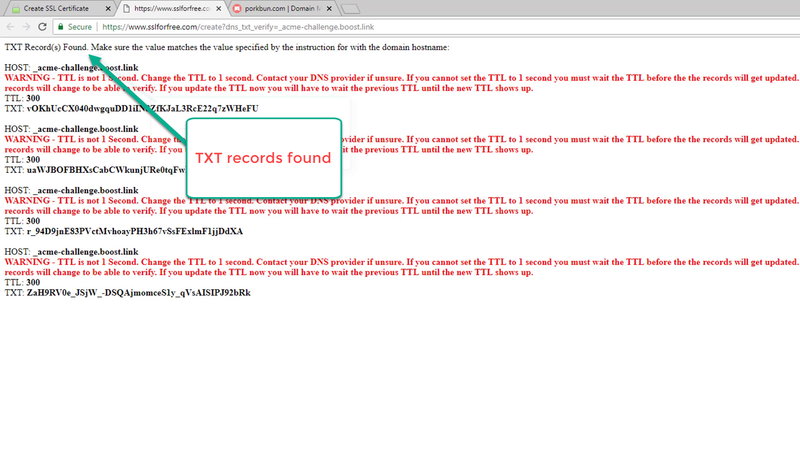 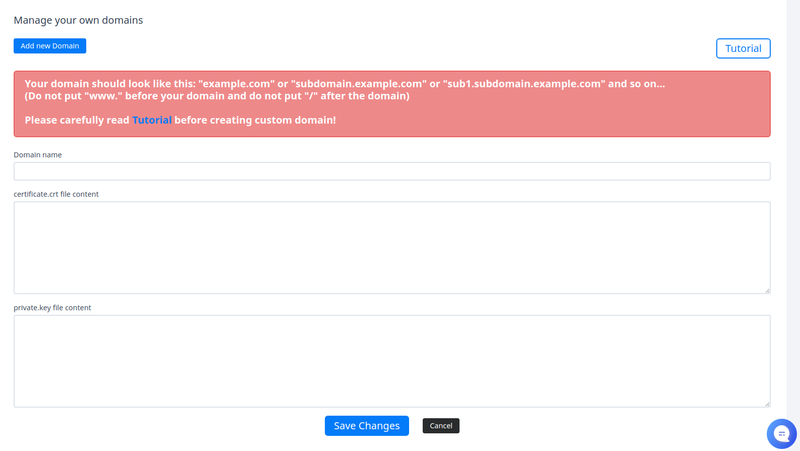 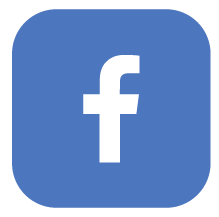 Select Type: TXT – Text record then paste your text record in Host/Name and Value. 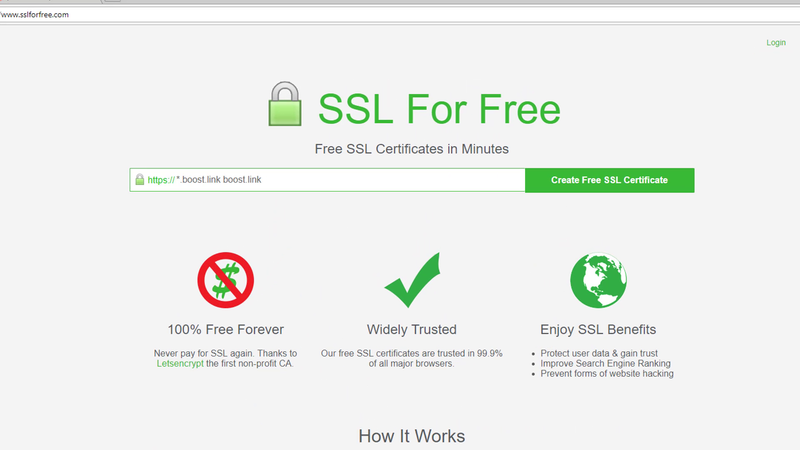 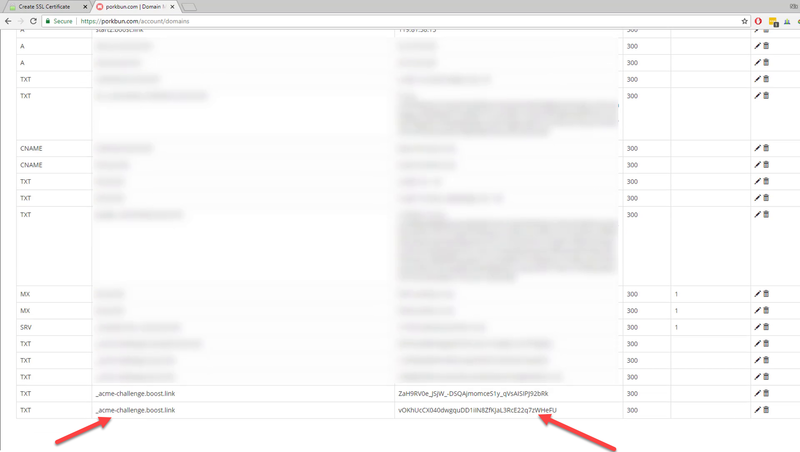 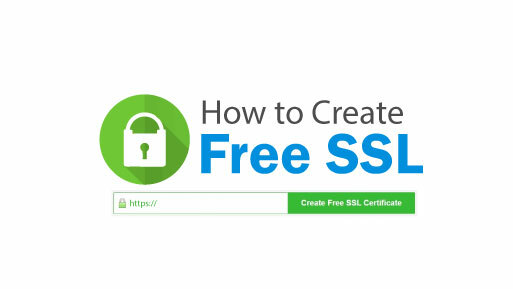 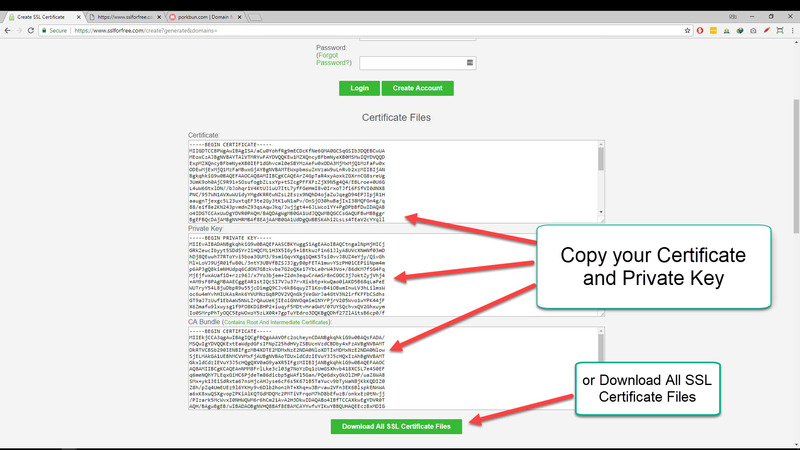 And then you can copy and paste the generated codes or you can download all the SSL certificate files and add it on your SSL/TLS in cPanel. 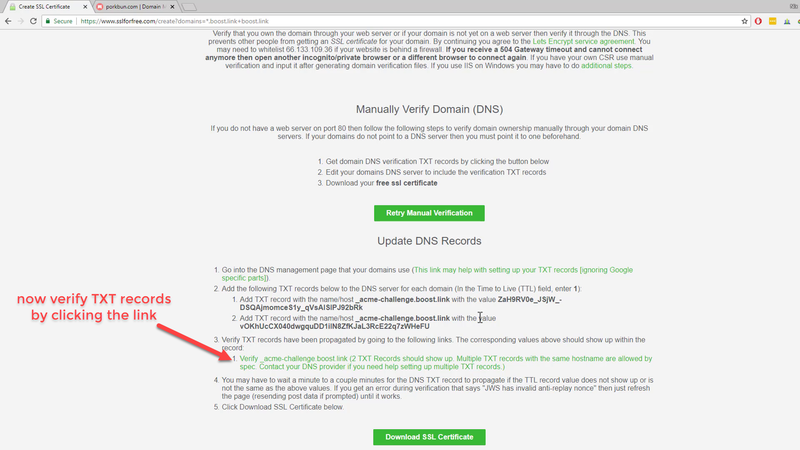 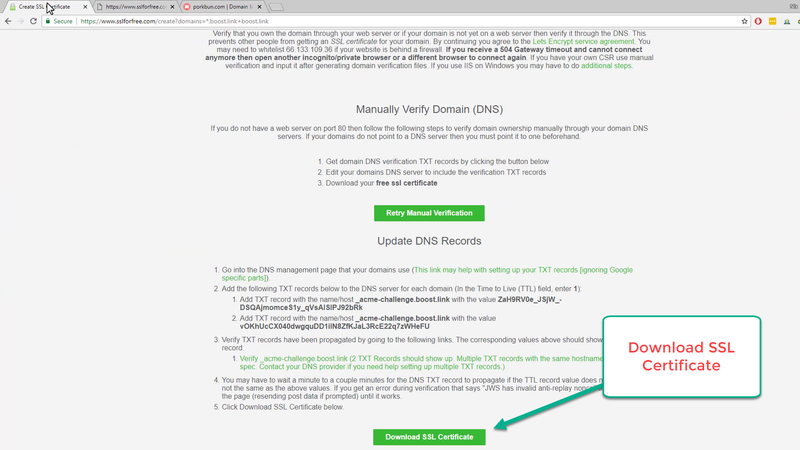 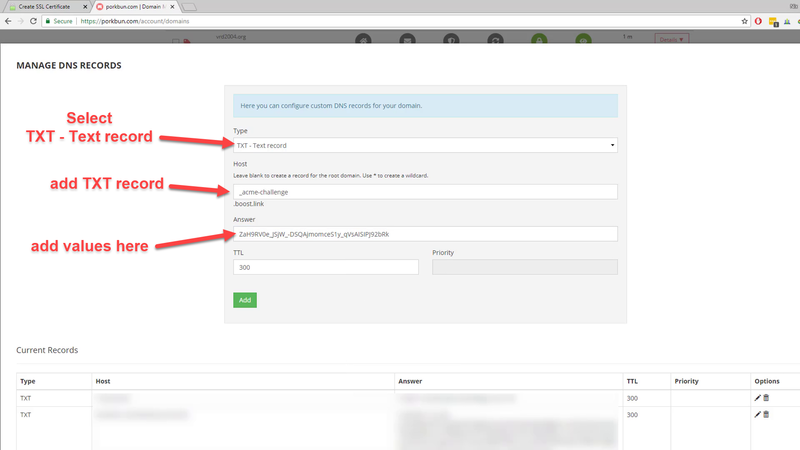 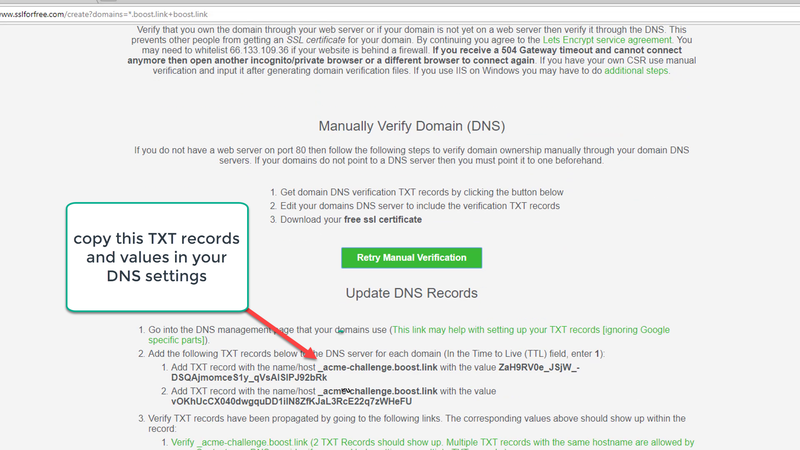 Final step: follow this tutorial to https://start.boost.link/how-to-point-your-domain-to-boost/ to config your DNS.